(May 2017) You can learn a lot about a person by the way they communicate with others. In a business setting, it’s important to present yourself in the best light possible. You might be the smartest person in the room, but it won’t matter if you can’t send a coherent email. I’d like to share a list of words it would benefit you to drop from your vocabulary. Most of the time, “that” is not necessary. If you find yourself writing it a lot, reread your sentences without the word. If it makes sense, leave “that” out. This one is used incorrectly a lot these days. If something is funny, someone might say “I literally died laughing.” No, you didn’t. It might be OK to say around friends, but you’re not doing yourself any favors if you start using words incorrectly around co-workers and managers. So, it might be best to eliminate the word altogether, unless you’re using it correctly. Absolutely is often redundant. For instance, something isn’t more necessary if you say it’s “absolutely necessary.” It’s either necessary or it’s not. There aren’t degrees of necessary. These are just a few suggestions to improve your vocabulary and writing skills. Perhaps the greatest way to improve your writing is to proofread. You’d be surprised what you can miss. 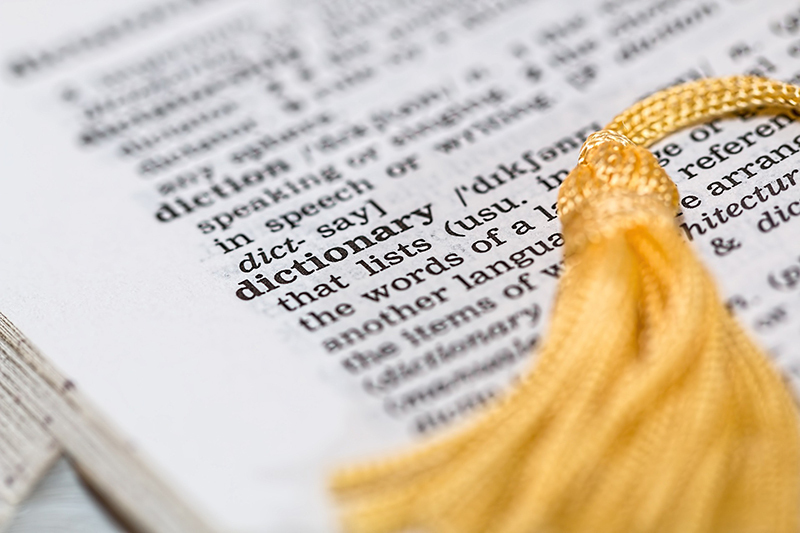 Click here to check out the full list of words at Time.com.